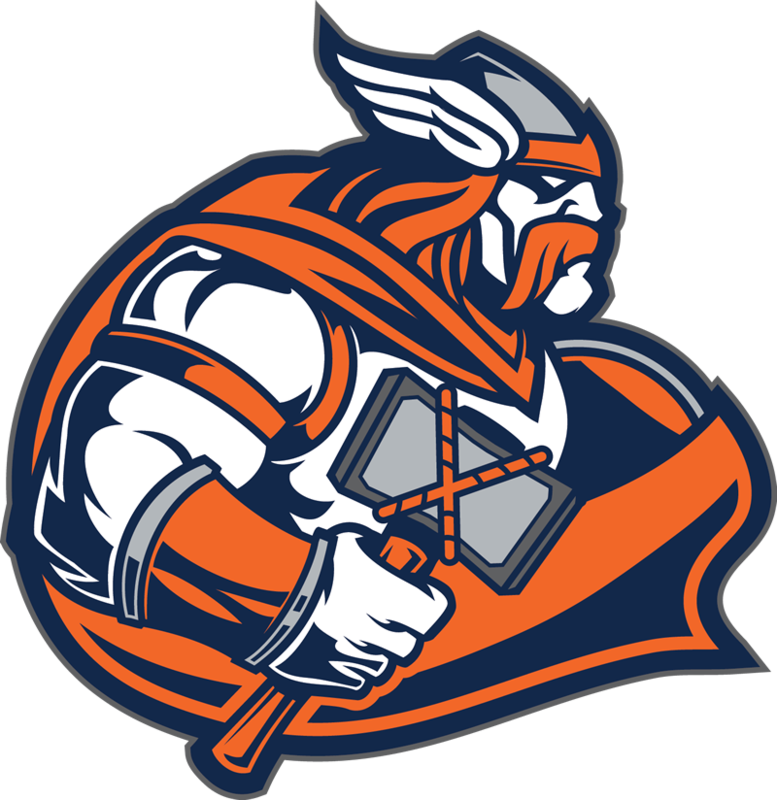 Friday, November 4, 2016 5:30 PM Patrick Henry High School AWAY 12 Valhalla High School HOME 17 Game Recap The Norsemen finished the season 21-8 after taking care of the Patriots. They will find out who they will play in the playoffs on Saturday. 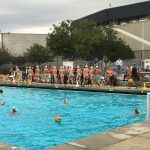 Multiple Teams · Nov 3 Valhalla High School Boys Varsity Water Polo beats Grossmont 8-7. League Champs! 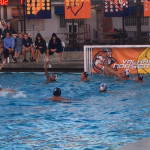 Saturday, October 29, 2016 11:00 AM Grossmont High School AWAY 12 Valhalla High School HOME 10 Game Recap The Norsemen lost a close battle in the quarterfinals vs the Foothillers. 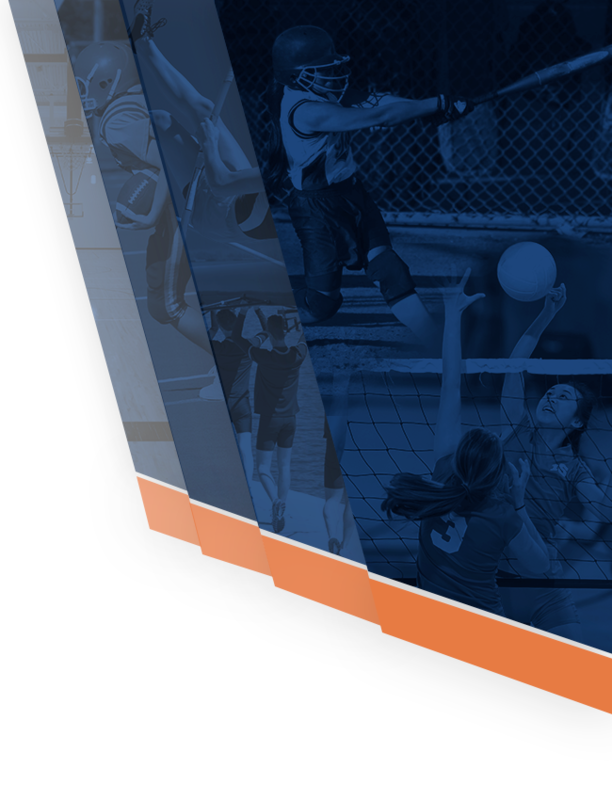 They will play a consolation game vs Torrey Pines at 4pm today at Granite Hills. 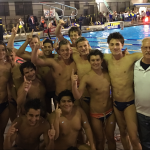 Friday, October 28, 2016 6:20 PM Westview – SD Open AWAY 8 Valhalla High School HOME 9 Game Recap The Norsemen scored late to send the game to overtime and then the boys finished strong and got a great win over a tough Westview team. 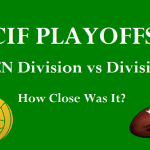 The will play Grossmont in the quarterfinals on Saturday. 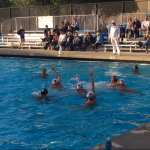 Thursday, October 27, 2016 6:00 PM West Hills – SD Open AWAY 8 Valhalla High School HOME 16 Game Recap With this win, the boys won there pool and will take on Westview on Friday. 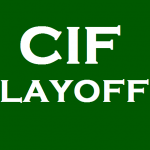 Monday, October 24, 2016 4:40 PM Santa Fe Christian – SD Open AWAY 3 Valhalla High School HOME 14 Game Recap The Norsemen win this SD Open opening round game over the Eagles. 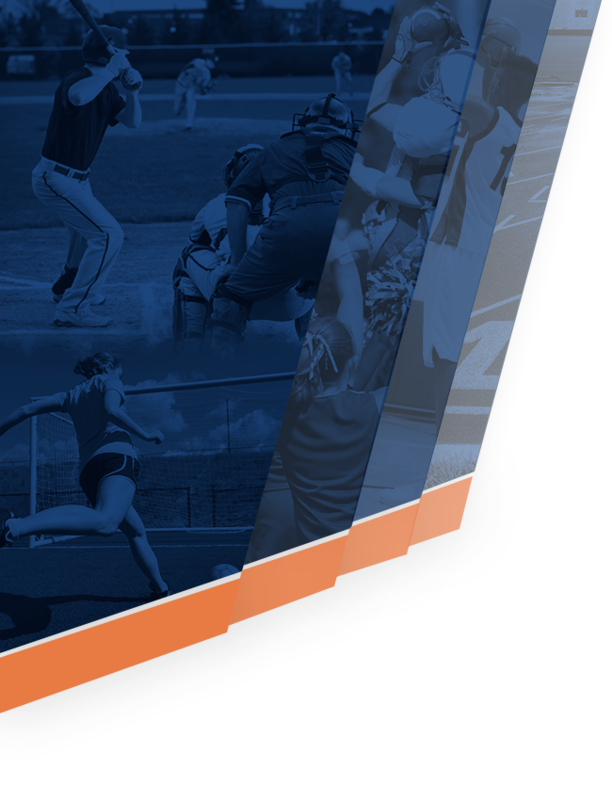 They will next play on Thursday in the second round against an opponent to be determined.